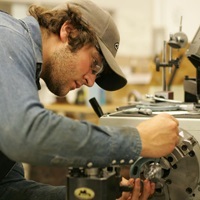 Manufacturing is the base for many organizations. It is impossible to function without a dedicated Manufacturing/ Operations Division for several sectors such as FMCG, Automobile, Textile, Electronic Goods, etc. The company has established a large databank of candidate profiles with relevant skills, qualifications, and experience for different Jobs in the Manufacturing Division.